We also have our "Rooftop", "On Location", and "Secret Studio" Sessions every month. Check our Events page for upcoming shows. Would you like to play on The DJ Sessions? We feature local, national, and international DJ's. If you are interested in playing on the series click the button below to fill out the "Request to Play" form. 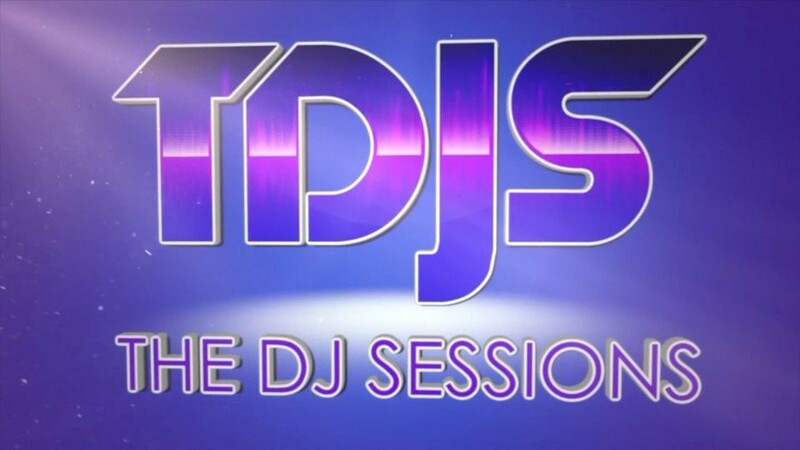 You can find out what we are up to and stay current with what's going on with "The DJ Sessions" via our newsletter or you can become a TDJS Member where you can win tickets to shows, celebrity meet & greets, "Secret Show" access, and other benefits by signing up. When we are LIVE you can chat with us below. You will need a Twitch account to chat with us. 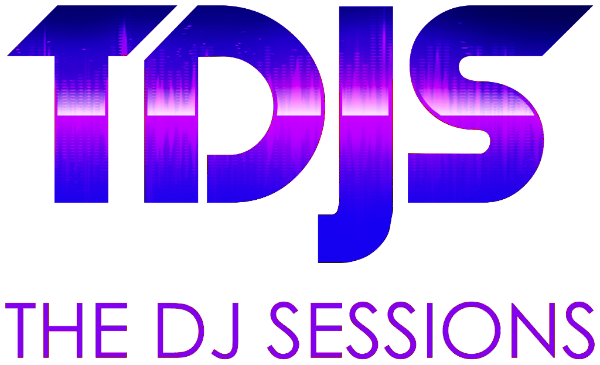 Welcome to the BETA version of “The DJ Sessions” website. We are currently updating our site with content and would appreciate any feedback you could give. Be sure to signup for our newsletter to find out more about our shows, events, memberships, and give-a-ways.